RANGELEY - William L. Donnellan, 93, of Rangeley, died enroute to the hospital, on Feb. 5, 2019. He was born in Toronto, Canada, to Muriel Ida (Farrell) and James Clark Donnellan. 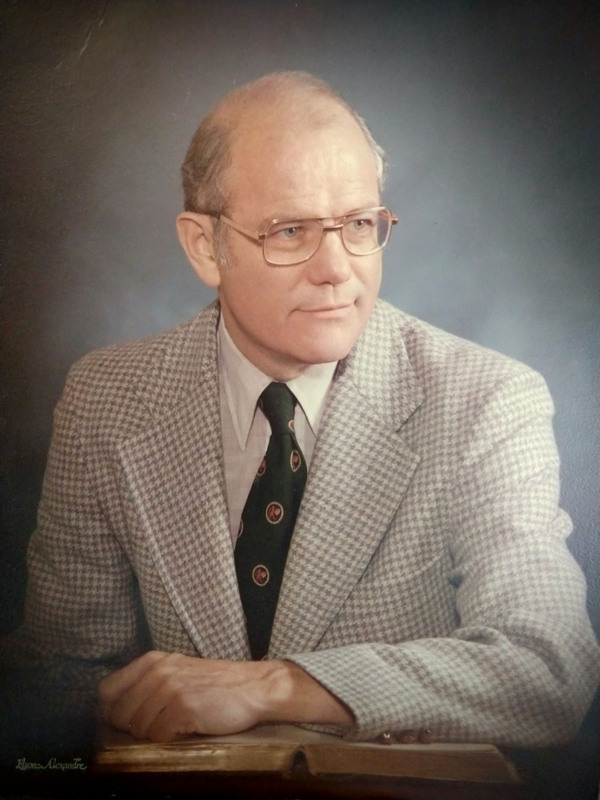 After serving in the Royal Canadian Air Force and the U.S. Navy, he obtained his Bachelor of Arts degree in chemistry and zoology at the University of Texas, and his M.D. At McGill University in Montreal, Canada. He completed residencies in general and children’s surgery at hospitals in Boston, Ann Arbor, Michigan and Chicago. He served on the staff at Children’s Memorial Hospital in Chicago for many years. In 1981, he earned his PhD in the history of science at Northwestern University. Dr. Donnellan has served as a Traveling Fellow, studying surgery and pathology in Vienna and Switzerland from 1959 to 1960. He has lived and worked in South Africa, Saudi Arabia, Hungary, Bulgaria and Holland. He is the author of numerous scientific publications and of a major textbook of surgery, The Abdominal Surgery of Infancy and Childhood, and The Miracle of Immunity. During the course of his life, he has been a downhill ski racer, an accomplished violinist, artist, a professional photographer, and a flight instructor with 2,500 hours of flying time. Dr. Donnellan will be remembered by his many accomplishments and talents, and his wonderfully wry sense of humor. Dr. Donnellan is survived by his loving wife, Laura Donnellan; sons, Michael (Marty) Donnellan, Jeffrey (Marion) Fraser; daughters, Kathleen (Tom) Wheeler, Andrea (Erik) Conway Donnellan, and Tamara (Jim) Ringas; step son, Keir Froberg; grandchildren, Elizabeth “Sunny” Donnellan, Alison (David) Wheeler, Daniel (Karla) Wheeler, Aris Ringas, Britta Ringas, Colin Ringas, Datin Ringas, Alexander Donnellan Smith, and Eliza Fraser; step grandchildren, MacEgan, Iain and Braeden; and great grandson, Everett Wheeler. He was predeceased by his parents; his brother, James; former spouses, Elaine (Kidwell) Donnellan and Willoughby (Fouts) Donnellan; and Laura’s daughter, Nicole. On Saturday, Feb. 16, 2019, visitation will be held from 1 to 2 p.m., followed by a memorial service, including military honors, to begin at 2 pm, at the Rangeley Free Baptist Church, 3 Lake St., in Rangeley, with Pastor Scott Wilson officiating. A reception will follow at the church. Arrangements are under the care and direction of Dan & Scott’s Cremation & Funeral Service, 488 Farmington Falls Rd., Farmington, ME 04938. Wow, what a varied and accomplished life this man had! You are in my thoughts and prayers often. My sweet friend, may God be your comfort at this difficult time. Sending hugs!